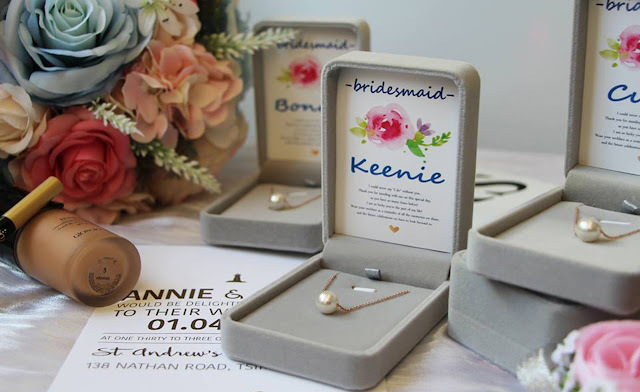 Are you still wondering what to gift your bridesmaids that they'll love? 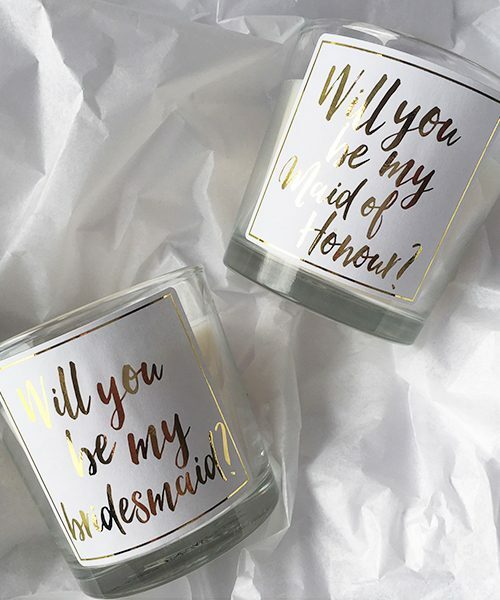 Are you feeling lack of inspiration for bridesmaid gift? 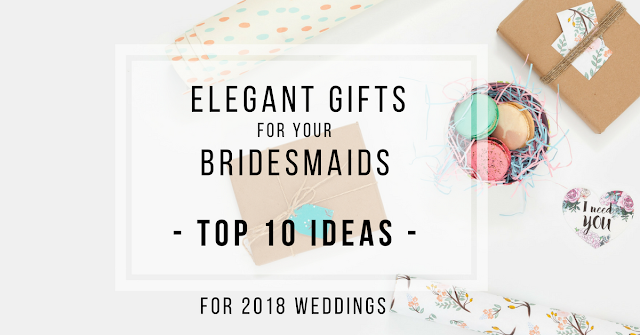 Let us share 10 best bridesmaid gift ideas of Top brands in 2018 that will surprise your girls. 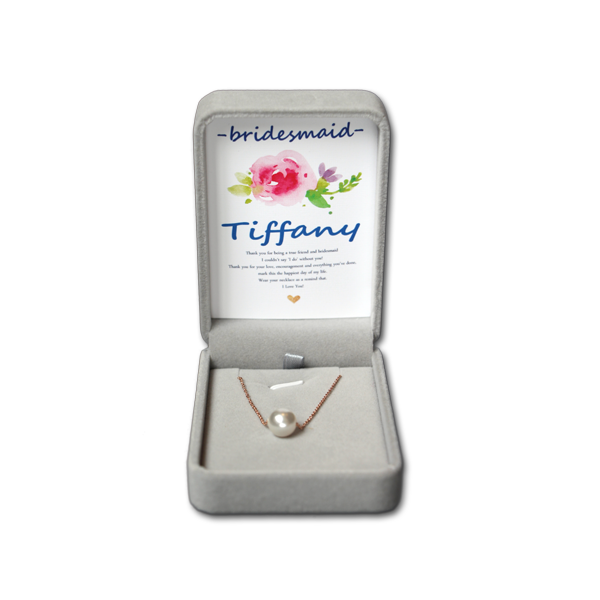 Your bridesmaids will go crazy if you gift them jewelry for the wedding day, especially a personalized one. We love BlessingMoment's Luna and Athena collection. It adds elegance, uniqueness and luxurious to the jewelry. They even design and print your bridesmaids' name and thank you note. Both jewelry design is not wedding-specific and your girls can wear it to dress up any outfit. Lush wrapped sets are always a great idea! Your girls could enjoy the bath right before your wedding day. 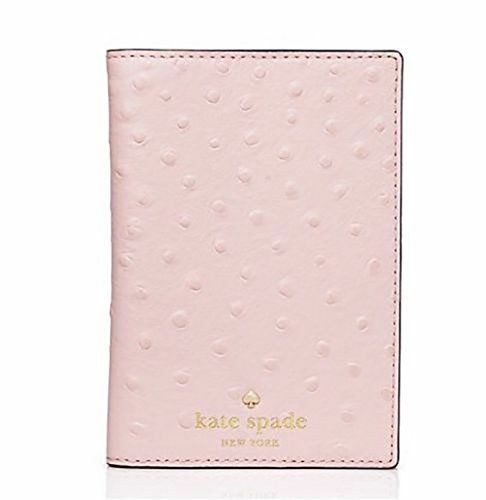 Everything from Kate Spade is modern and feminine. No matter you gift your ladies a handbag or wallet, they will love it so much! No bridesmaid will turn down Champagne or Rosé. 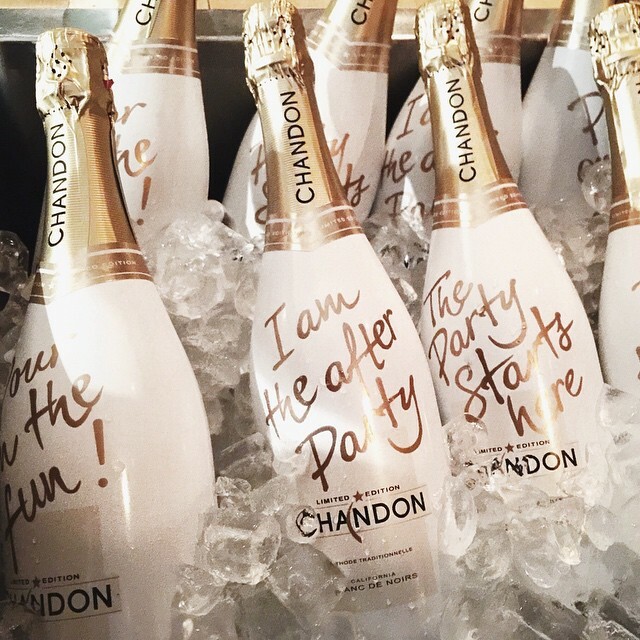 They will love the packaging and taste, especially in your bridal shower. We love the limited edition! 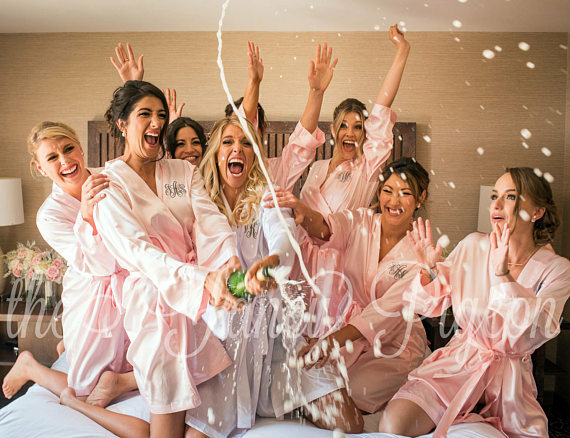 Robes are also popular bridesmaids because they are perfect for getting ready on big day and will keep their gowns away from champagne spills. Your girls can wear even after the wedding. Everyone love candles especially one that is scented. We love these candles with special note on the glass jar. Gift your girls cosmetic bag is a brilliant idea. They can use it on your wedding day and even after. 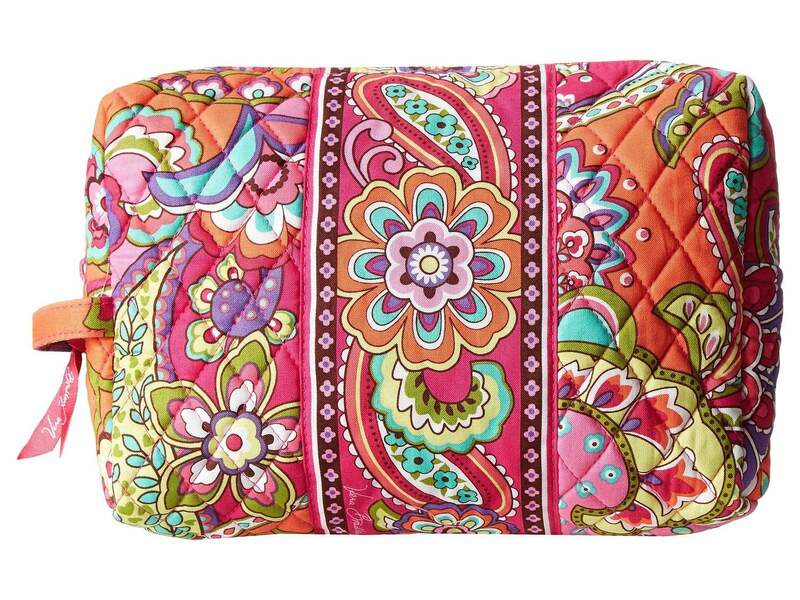 The Vera Bradley cosmetic bag is just right for travel and it is also big enough for more than the essentials. 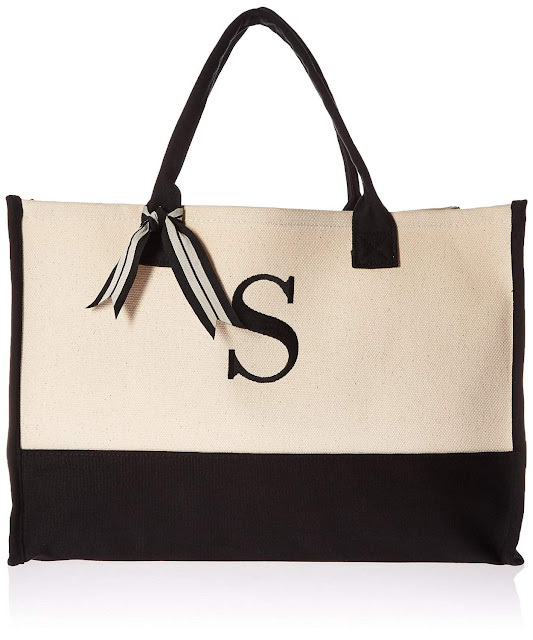 This tote from Mud Pie added the special touch of a monogram and made it more personal. It can fit a standard sized laptop and they can bring it to and from work. Who does not like caffeinated beverage in the morning? 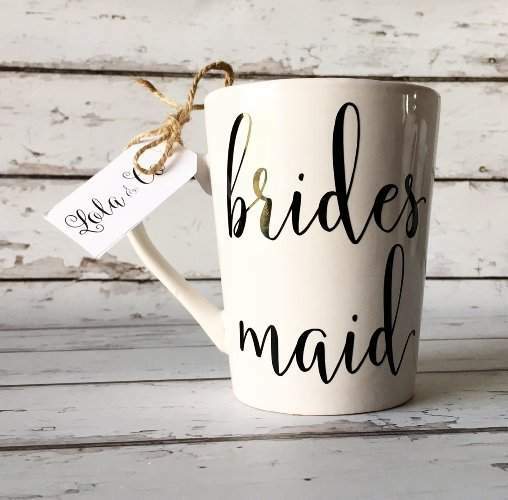 This mug will make your bridesmaid smile in the morning when they enjoy their coffee or tea. This mug from Lola & Co. is perfect for work! 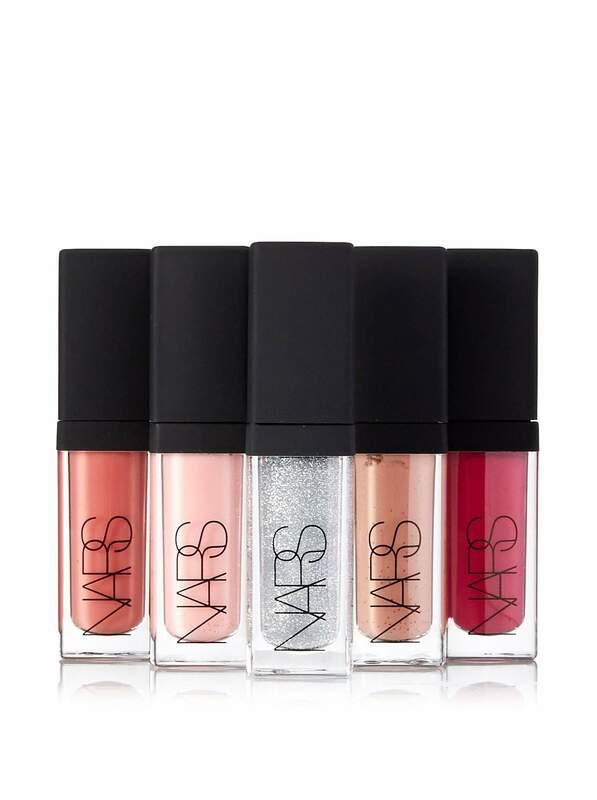 You should consider this NARs gift set as your girls may not buy for themselves. Designer lips gloss and lipstick always seems like a splurge. This is the perfect opportunity to surprise your bridesmaids with something special. Bridesmaid appreciate the kind gesture than the actual gift. It is always memorable when they wear your gift even after your wedding. Whether or not you chose these Top 10 bridesmaid gift idea, we are sure they will love whatever you pick for them! Share these Top 10 ideas with your bride-to-be friends!